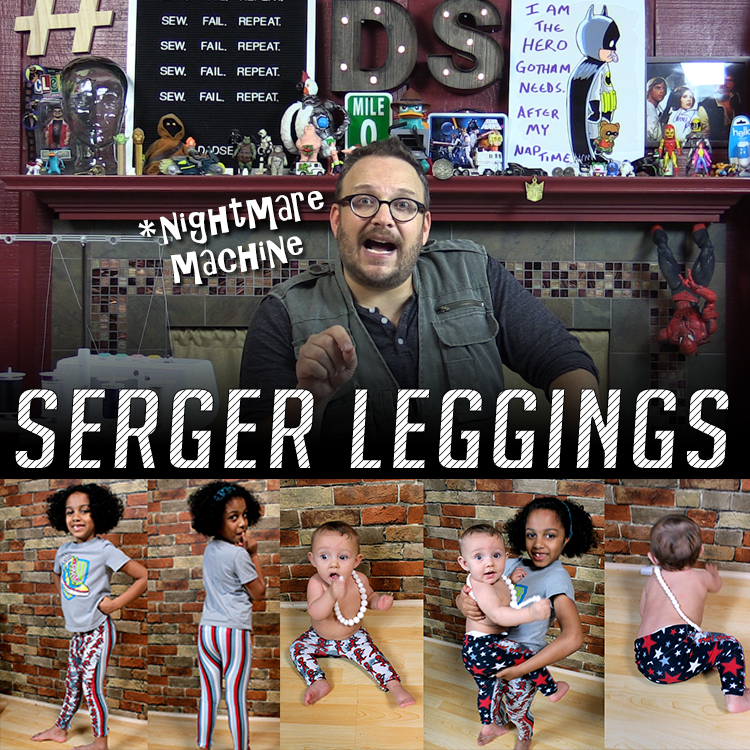 This episode, Dad Sews a pair of leggings for his daughter with only a serger. 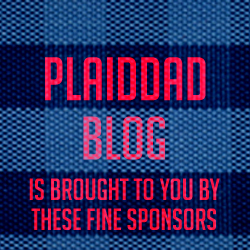 Christian does run into major problems with his serger and threads breaking. One tip? DON’T use cheap thread.